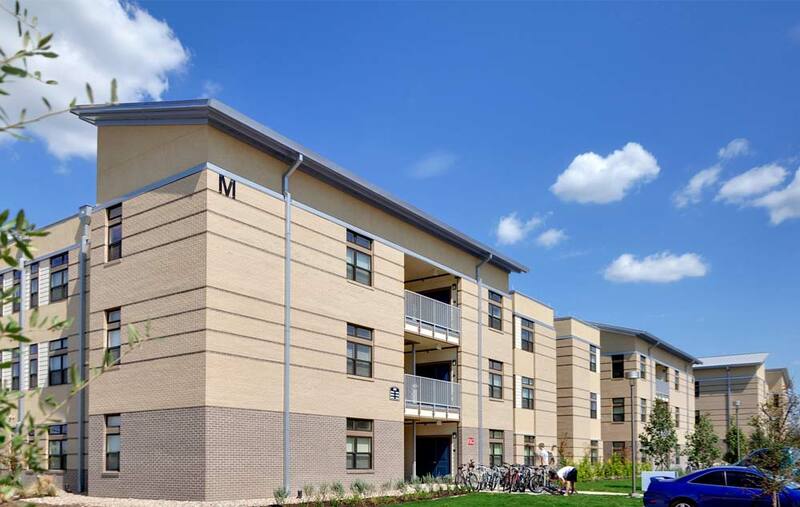 Both residence halls and university apartments are available to students at Texas A&M University. 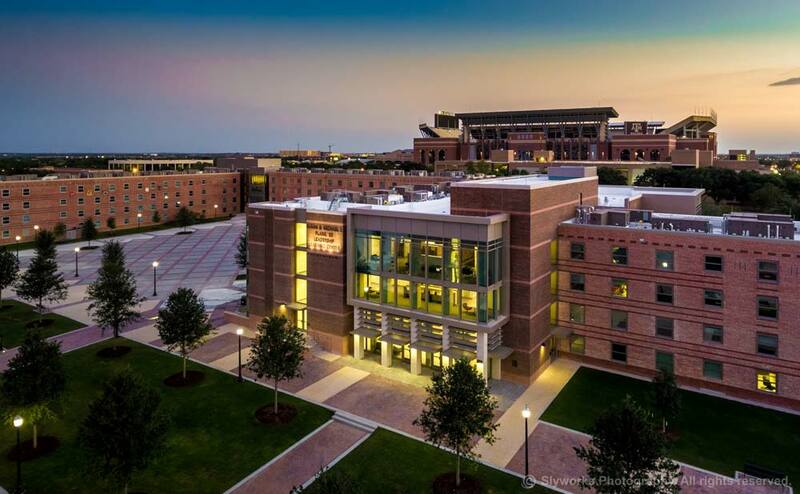 On-campus housing is home for approximately 11,000 Aggies (including the Corps of Cadets). Students come from diverse backgrounds and interests which leads to a variety of activities in the halls. The most popular events evolve into hall traditions. On-campus housing also has common spaces such as television lounges, leisure areas with pool tables, ping pong tables, and other games and space to study or work in groups.